iBanding has had the honor and the privilege of being invited to a cocktail dinner hosted by AXA. 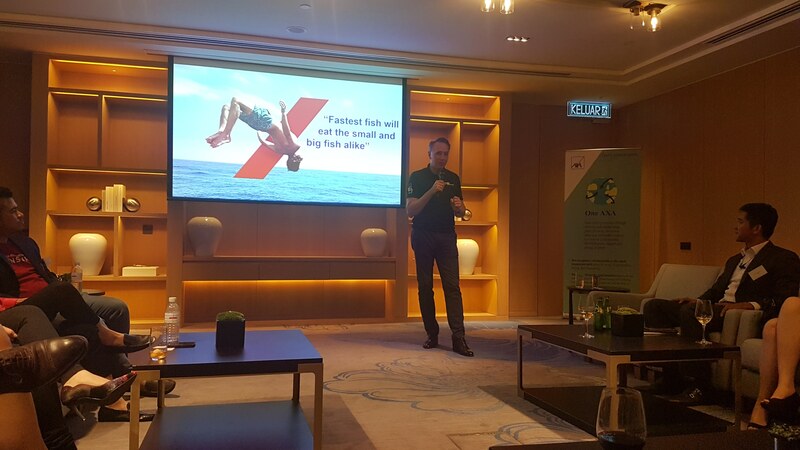 The Cocktail & Networking Session with Insurtech Partners is a casual meet up with the nation’s Insurtech and Fintech partners and players and Mr. Thomas Buberl, AXA’s Group CEO, who is on a visit to KL this month. 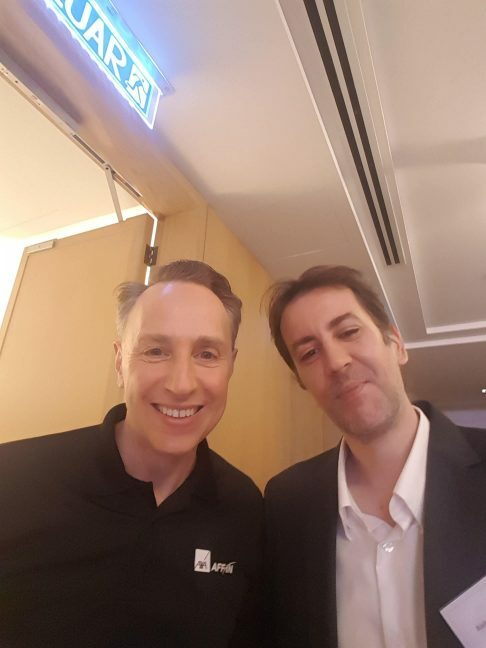 The objective of the meet up, aside from a social get-together, is to allow an exchange between Mr. Buberl with the Insurtech players and gain insights on Malaysia Insurtech landscape and development. This could not have come at a better time as more and more insurance giants are seeking out Insurtech partners to collaborate with in the effort to transform the traditional insurance businesses in today’s digital era. We have discussed amazing new initiatives that will help make insurance simpler and more cheaper for Malaysians. Stay tuned.